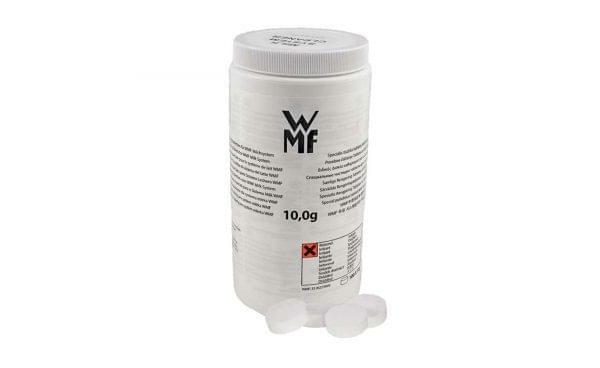 WMF Milk Cleaning Tablets are designed to remove the build up of dirt in your machines pipes. 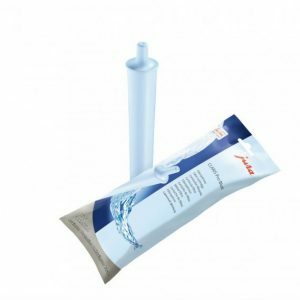 Bean to Cup Coffee Machines must be cleaned thoroughly and regularly to keep them working to efficient levels and still able to serve great tasting drinks. Orders placed before 3 pm arrive the next working day. 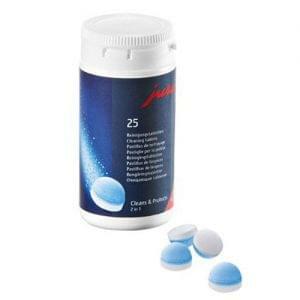 Jura Cleaning Tablets are designed to remove the build up of dirt in your machines pipes. 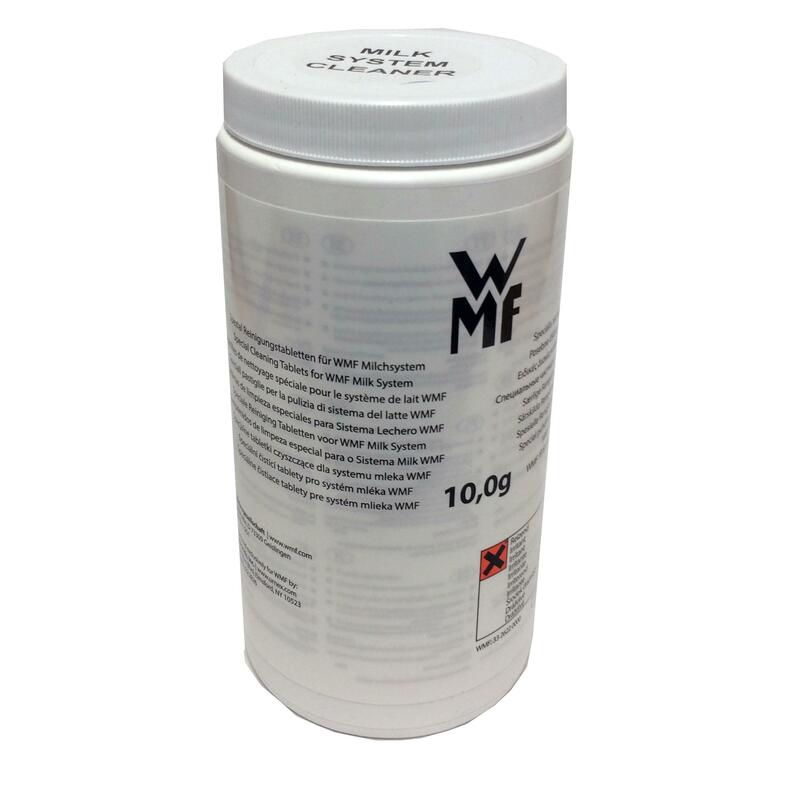 Call our supply team Monday - Friday for more information on 01920 872886 . 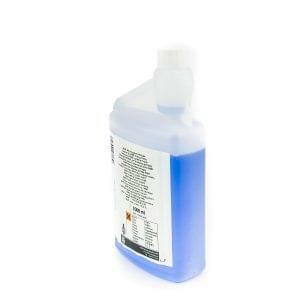 1 Litre Call our supply team Monday - Friday for more information on 01920 872886 .